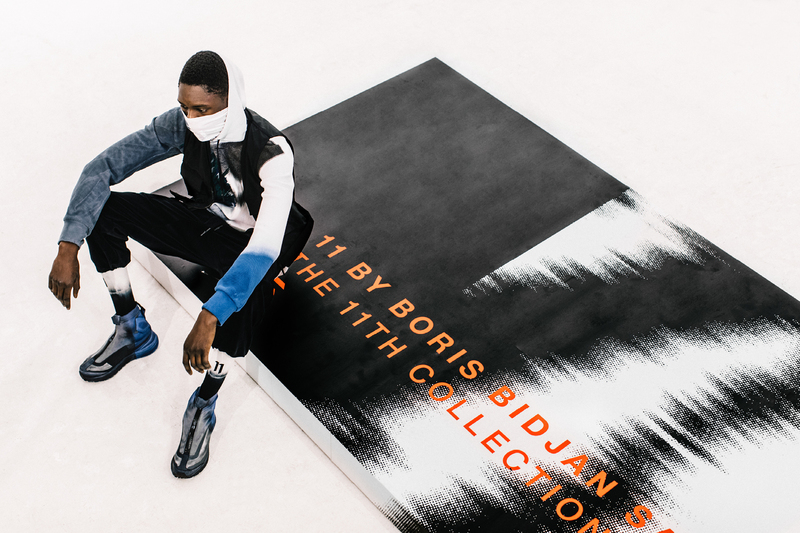 With the genetic legacy of Boris Bidjan Saberi, 11 was born with its own soul. Aiming to build a full wardrobe covering the 24/7 life needs. Developing personal silhouettes made by a challenging pattern work. a thorough research in fabrics and treatments. detail to reach our own highest standards.